VeganCoin and Sovereign have become two of the latest additions to the ever growing cryptocurrency world. VeganCoin was founded by the people behind VeganNation, who claim the currency will be “cruelty free”. The Sovereign is a virtual currency that will be launched by the Republic of the Marshall Islands, a country in the Pacific Ocean. The Sovereign will be accepted as legal tender in the island nation. 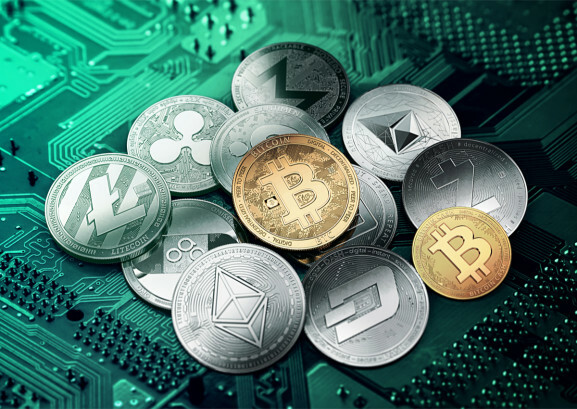 Unsurprisingly, considering the meteoric rise of the cryptocurrency market and its value, there has been an influx of new virtual currencies (VC) lately. To attract investors to presales and Initial Coin Offerings, new players in the VC game have to offer unique selling points to stand out from the crowd – from being backed by billions of barrels of oil to having a martial arts legend become your ambassador. The Sovereign will have the backing of an entire nation’s finance ministry; although the Marshall Islands has one of the smallest GDPs in the world (IMF estimates US$199 million or about 97,300 times smaller than the USA). The country's government is teaming up with an Israeli startup called Neema to offer a presale of the Sovereign VC followed by an ICO later this year. Sovereign will be regulated as legal tender.